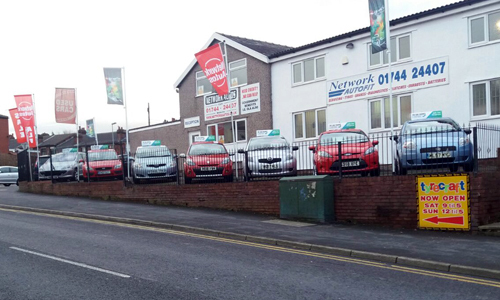 Network Autos is a used car dealership based in St Helens, Merseyside. 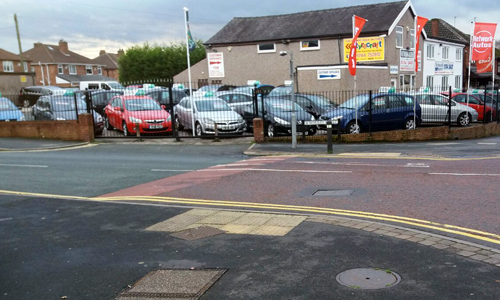 We have over 16 years experience selling quality used cars in St Helens and the surrounding areas including Liverpool, Warrington, Widnes, Wigan and Leigh. We offer you a fantastic choice of second hand cars, family cars and quality used cars at affordable prices. 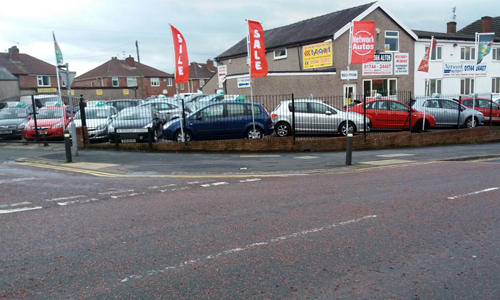 As one of St Helens' best known used car dealers we have over 20 quality used cars for you to choose from and with new stock arriving regularly we are sure to have the right car for you. Feel free to browse our current available stock in our used car showroom. If you require a vehicle which is proving difficult to find let us know and we will use our extensive contacts to source it for you. To make buying your next used car as simple as possible we offer excellent part exchange deals on our entire range of quality used cars. If you are considering selling your car outright, then contact us at Network Autos as we would be happy to make you an offer as we buy cars for cash. We are currently looking to buy low mileage cars with service history but will consider anything with a value from £1,000 to £20,000. Looking for New or Part Worn Tyres in St Helens? We stock a wide range of new and part worn tyres from leading manufacturers in budget, intermediate and premium price brackets, with sizes in stock to suit most common vehicle models. We offer a quality MOT and Service Centre providing car servicing, car repairs, clutch replacement, new and part worn tyres and much more. Our prices are competitive and we offer a simple, friendly & honest explanation of any problems that we may find with your car. If you need a routine MOT test,Â a full vehicle service or tyre replacement thenÂ we can assist you and provide a professional service. We offer a local pick up and drop off service and provide a courtesy carÂ (subject to availability).Â Contact us today to discuss your MOT,Â car service requirements or tyre services; you'll get a great deal. Telephone numbers, enquiry forms, directions and opening hours are available on our Contact Us and Location pages or go to our About Us page for more information.